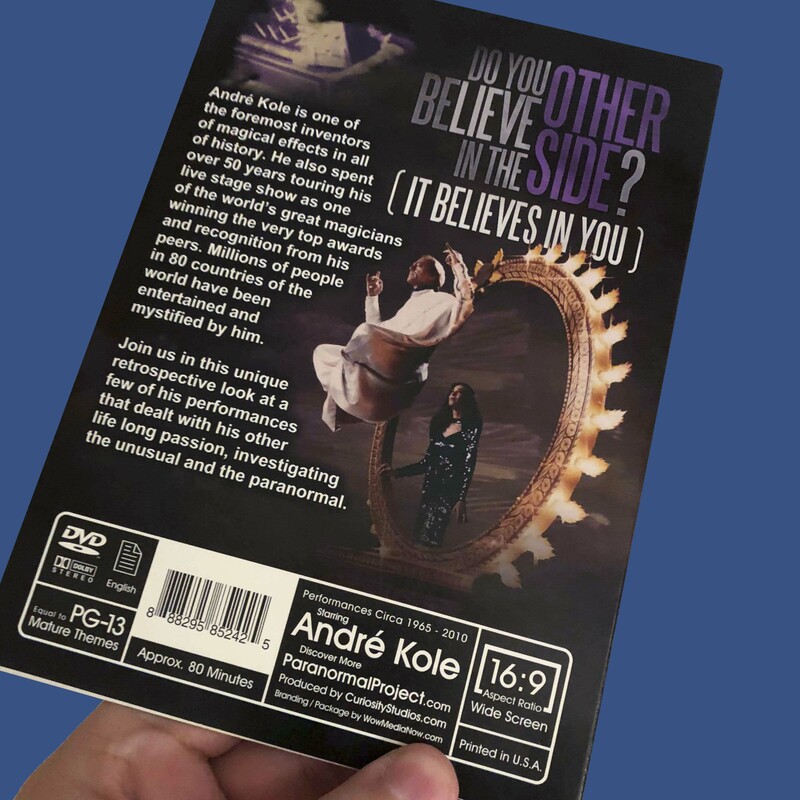 Do You Believe in the Other Side? 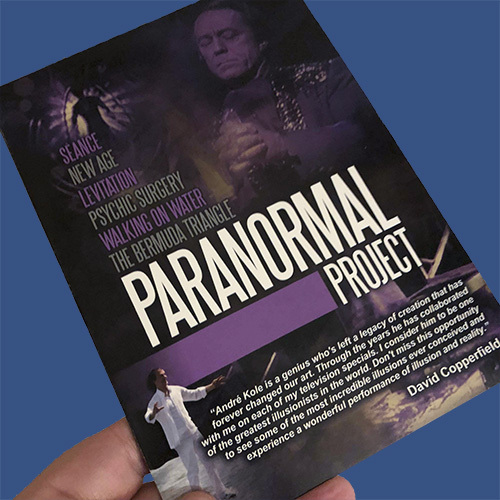 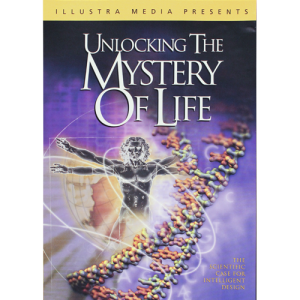 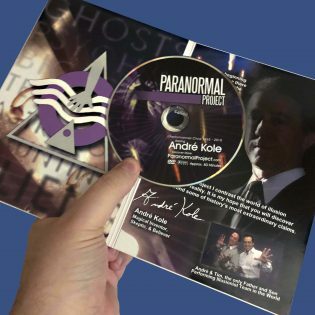 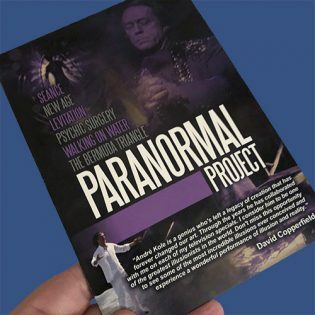 Enjoy this unique, retrospective, look at a few of Andre Kole’s performances which deal with his other lifelong passion – investigating the unusual and the paranormal. 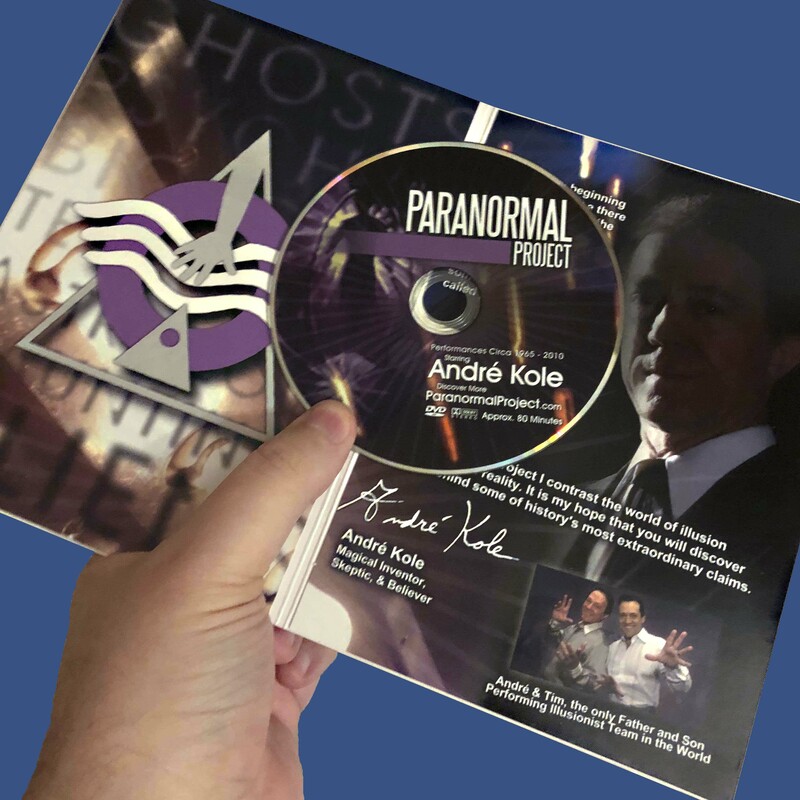 Andre Kole is one of the foremost inventors of magical effects in all of history. 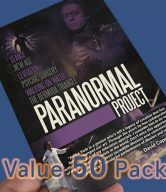 He also spent over 50 years touring his live stage show as one of the world’s great magicians winning the very top awards and recognition from peers. Millions of people in 80 countries of the world have been entertained and mystified by him. 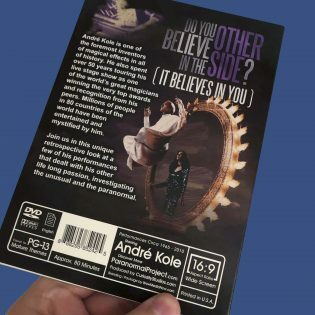 While most of the included footage was recorded in the 4:3 aspect ratio, this project was edited to display on current playback devices in 16:9 format without distortion of the original video content.